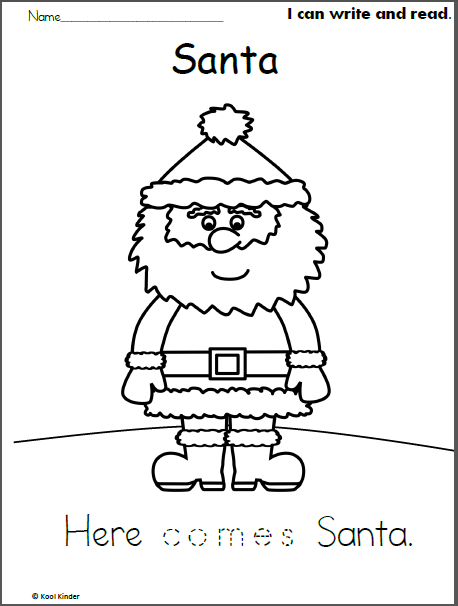 Free Christmas Santa trace, read, and, color worksheet for beginning readers in preschool and Kindergarten. 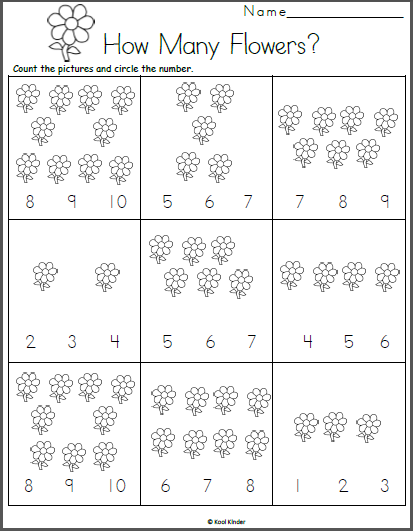 Trace the word “comes” to complete the sentence, then read the simple sentence and color the picture. 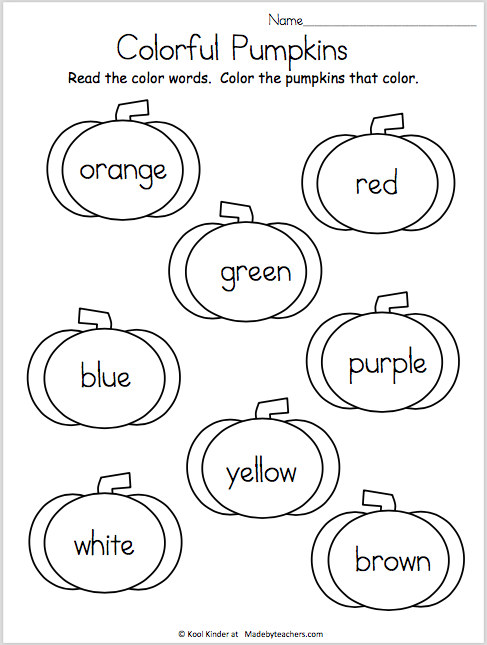 Free color words worksheet for the fall and October. 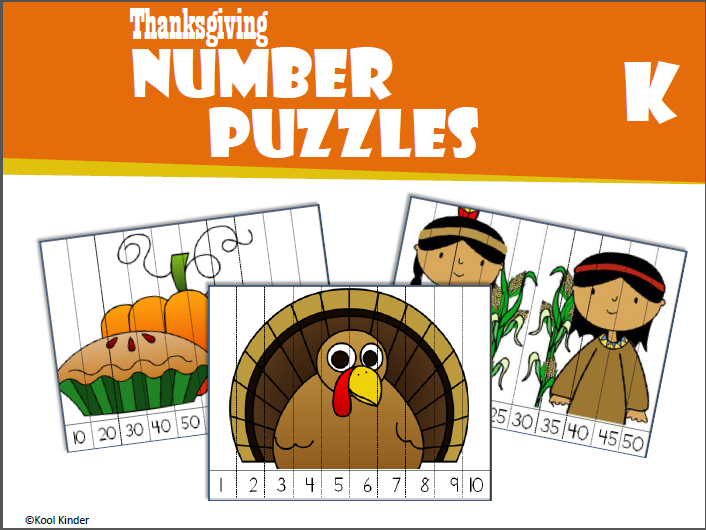 Read the color words and color the pumpkins that color.